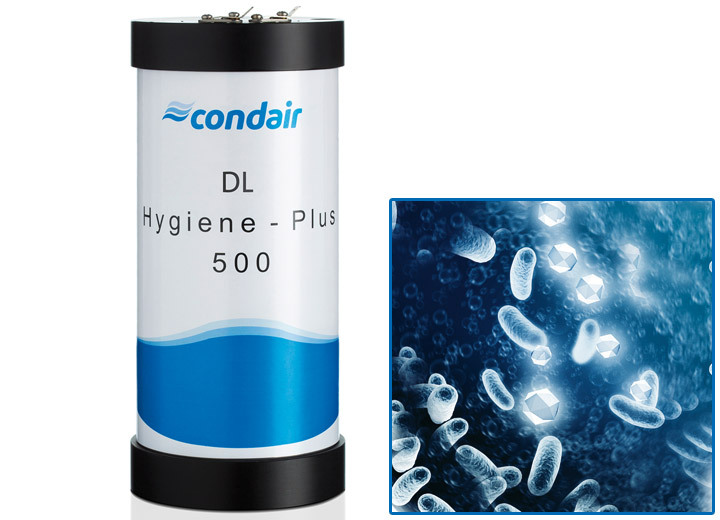 The Condair DL incorporates many hygiene features including the patented Hygiene Plus silver ionisation. 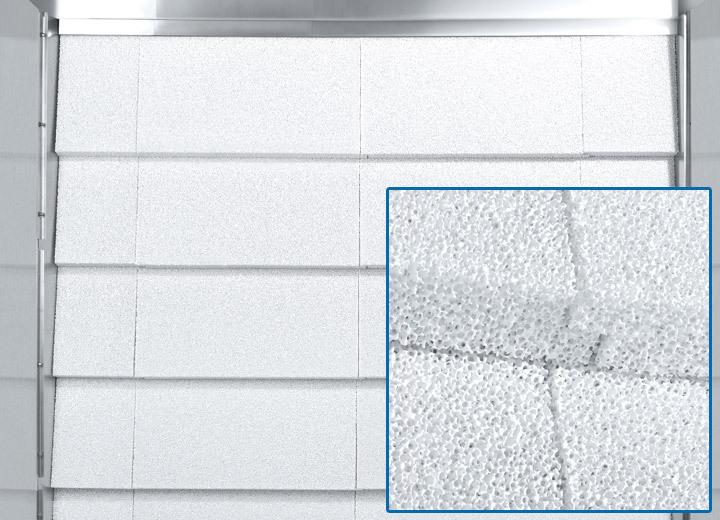 Silver has a residual sterilising effect and inhibits microbial growth throughout the humidifier. 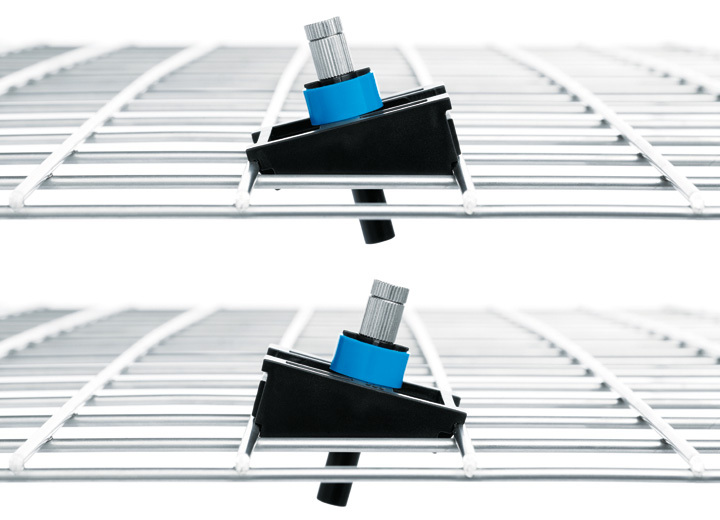 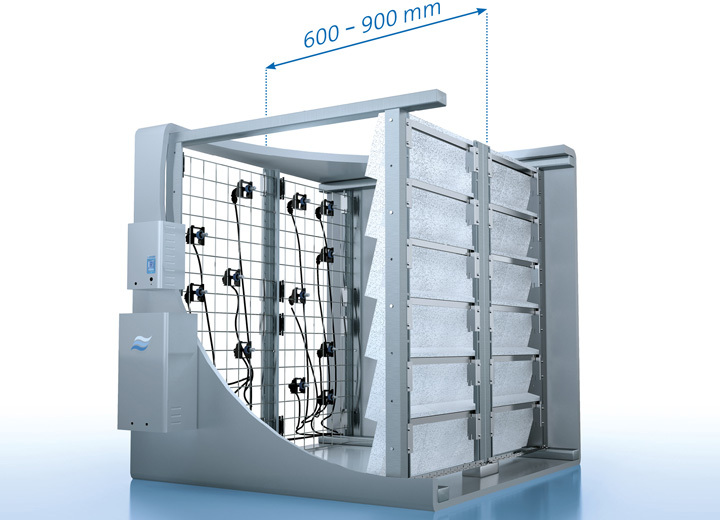 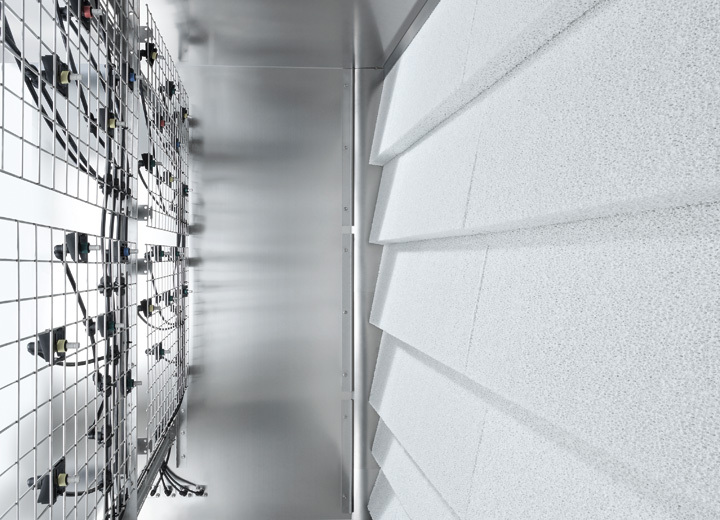 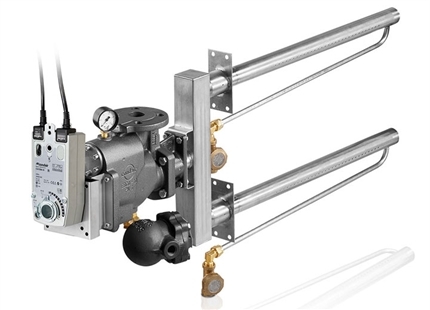 The Condair DL combines spray and evaporative technologies to provide close control, hygienic in-duct adiabatic humidification with low operating costs. 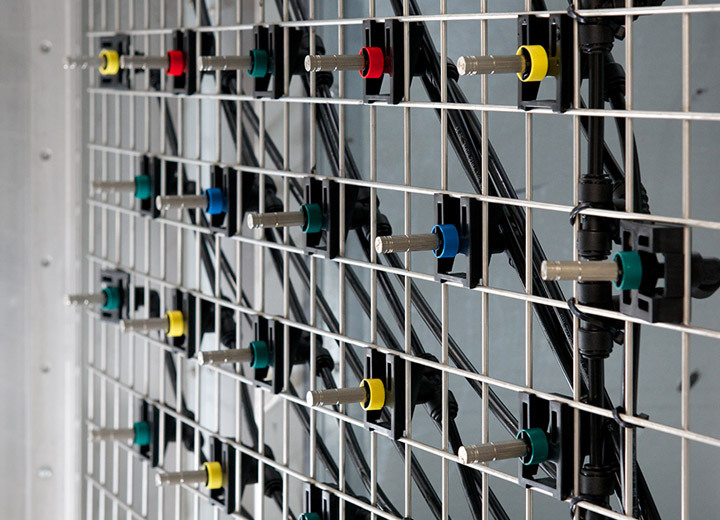 A grid of nozzles releases a fine spray into the air stream towards a ceramic droplet evaporator. 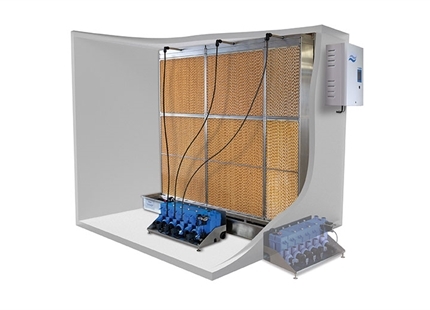 What moisture isn't immediately absorbed by the air precipitates onto this ceramic evaporator. 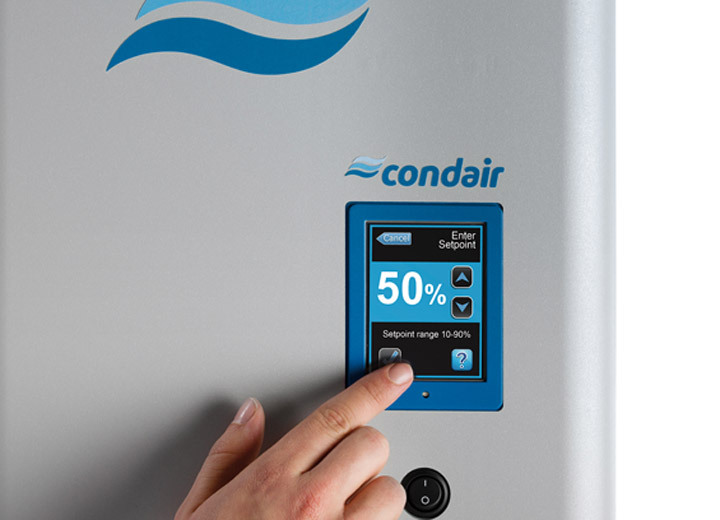 As air flows through its porous surface, more water is absorbed by the air for highly efficient water use and droplet-free humidification. 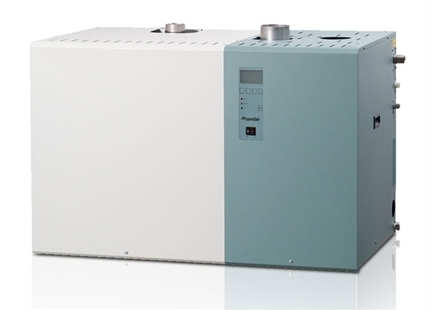 This efficiency enables the humidifier to provide very close control at up to +/-2%RH, which is a level of control usually only achievable with steam humidification. 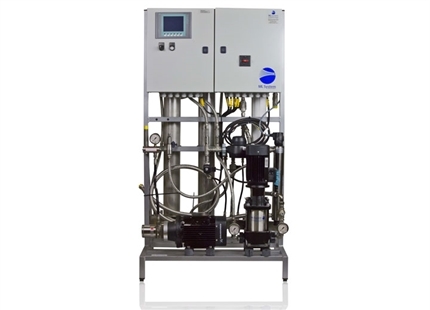 Hygienic operation of the humidifier is assured with use of pure reverse osmosis water, flush and drain cycles, a patented "Hygiene Plus" silver ionisation concept, optional H2O2 disinfection and compressed air drying of the water lines.